Aloe vera needs no introduction. Whether it is a homemade gel, pulp, store-bought soap, or cream – this ingredient is omnipresent in the beauty closet of women across the world in almost every form. And why not? This magic ingredient suits every skin type and soothes almost all skin issues. 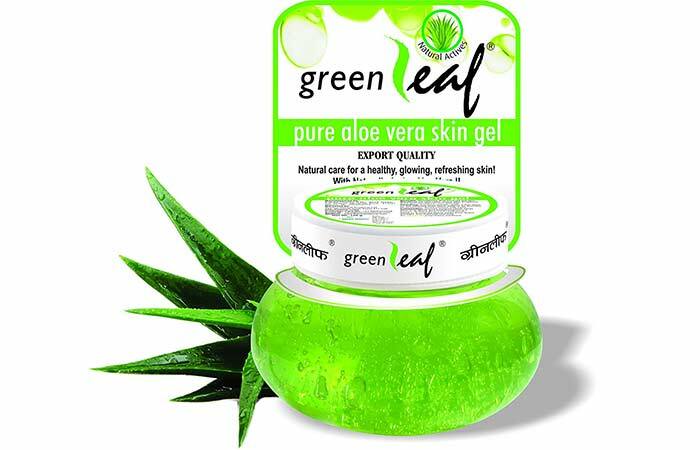 The market is flooded with aloe gels, bars, and creams. Some contain pure aloe gel while others are mixed with different ingredients. While each has its benefits, how do you identify the best? 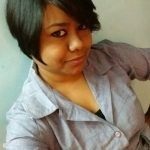 To help you decide which one to buy, here is a quick list of aloe vera products in India. 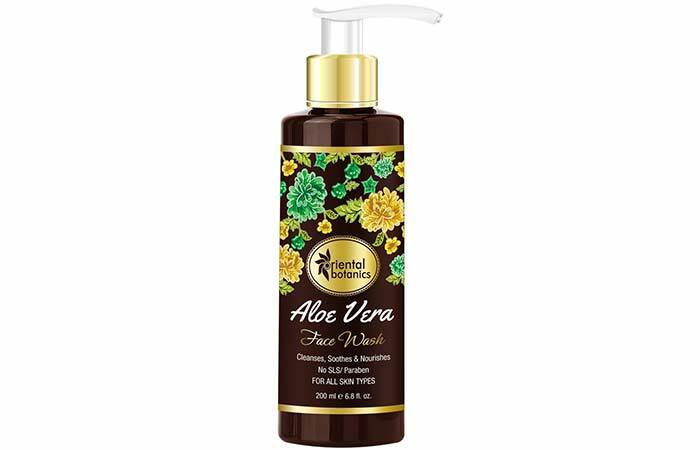 This product claims to contains 90% pure aloe vera essence, along with vitamins A, B12, C, and E, choline, and folic acid. It also contains wheatgerm and almond oils. It soothes your skin, reduces dryness, and heals sunburn, rashes, and itches. It also claims to soothe razor cuts and reduce scars and stretch marks. This can also be used for hair. 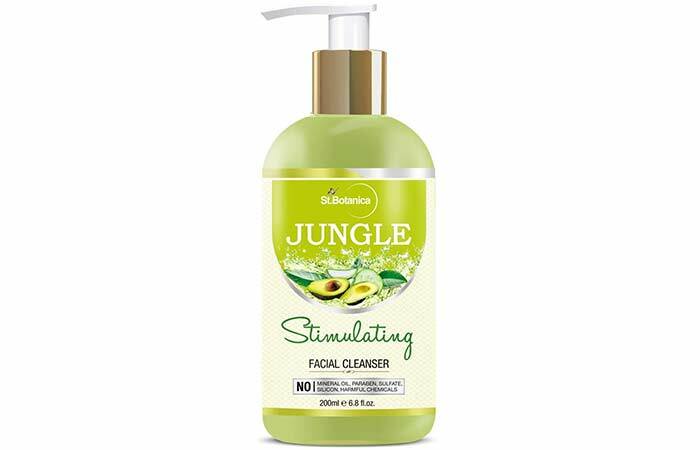 This cruelty-free face wash claims to contain only natural ingredients and no chemicals. It contains aloe vera extract, wheat germ oil, and soy protein and is rich in antioxidants. It prevents free radical damage and sun damage. It also repairs the skin and keeps it hydrated and nourished. This face wash contains aloe vera extracts, avocado, cucumber, butcher’s broom, and clary sage extracts. This is extremely refreshing and safe to be used on a daily basis. It claims to brighten the skin and prevent fine lines, dark spots, and other signs of aging. 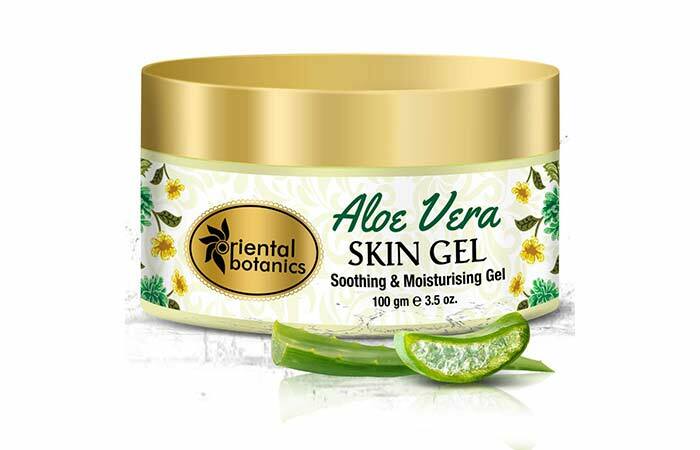 This aloe vera gel product contains pure aloe vera gel extracts and claims to soothe acne, minor cuts and scrapes, sunburn, rashes, and skin allergies. When used regularly, it claims to make the skin smooth, reduce dryness, and improve the skin texture. 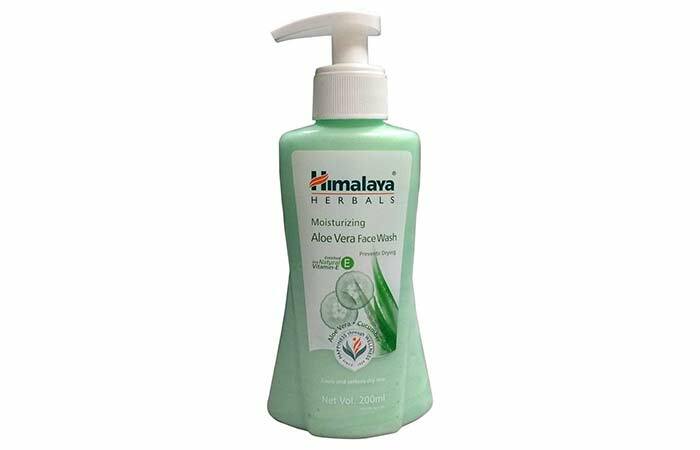 This moisturizing face wash by Himalaya is one of the best aloe vera products for face. It not only cleans your skin thoroughly but also tightens the skin pores. It is rich in polysaccharides and enzymes that hydrate your skin and keep it moisturized. This is a soap-free formula and will not dry your skin or make it feel stretched after washing. 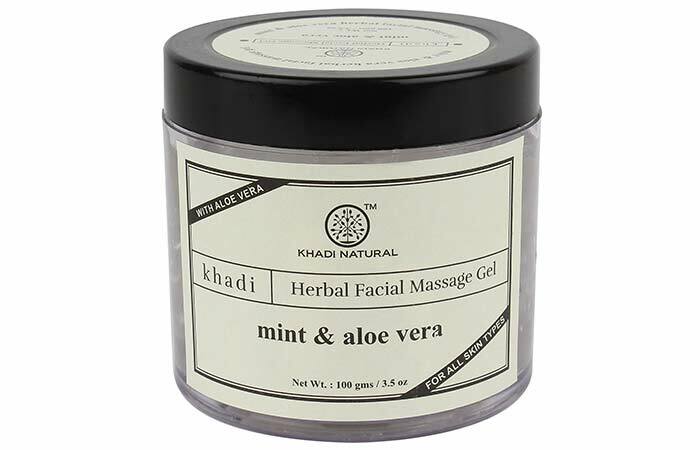 This massage cream instantly refreshes your skin. It contains menthol, so it needs to be applied in small quantities. 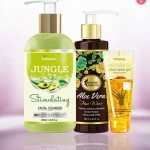 It gives a cooling effect and moisturizes your skin from within. It also contains antiseptic properties that help prevent breakouts. 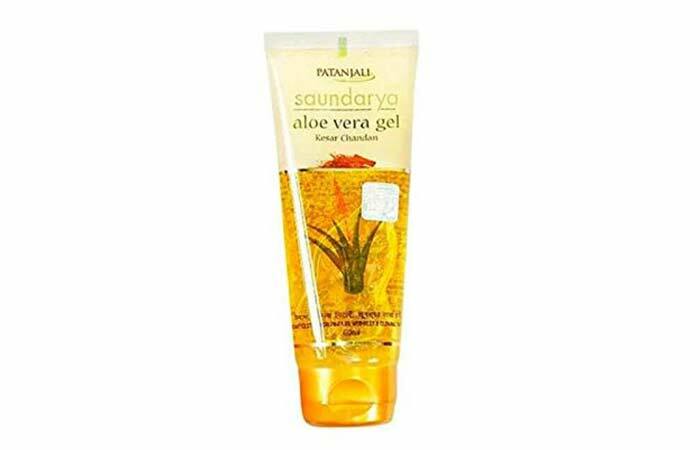 Whether you use it with your face packs or toners or apply directly to your skin, this aloe gel with saffron and sandalwood extracts is extremely soothing and nourishing. The saffron extracts bring out the natural glow of your face. This gel eliminates dry patches on your skin and makes it smoother to touch. 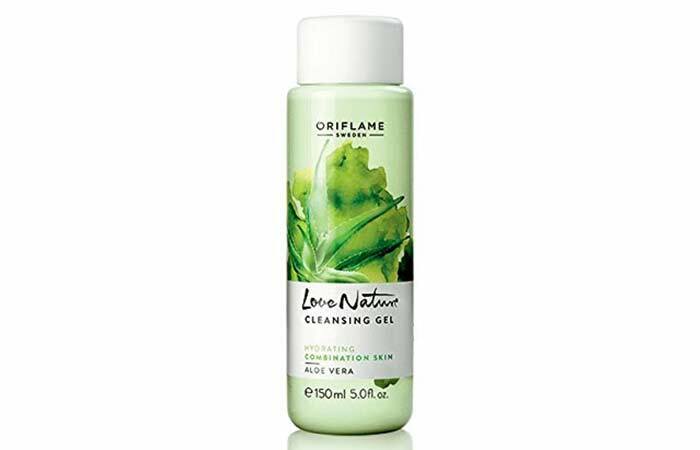 This light foaming cleanser with aloe vera extracts gently cleans your skin. It claims that it is moisturizing and has hydrating properties that cleanse your skin without overdrying it. After application, it will leave your face oil-free, clean, and refreshed. 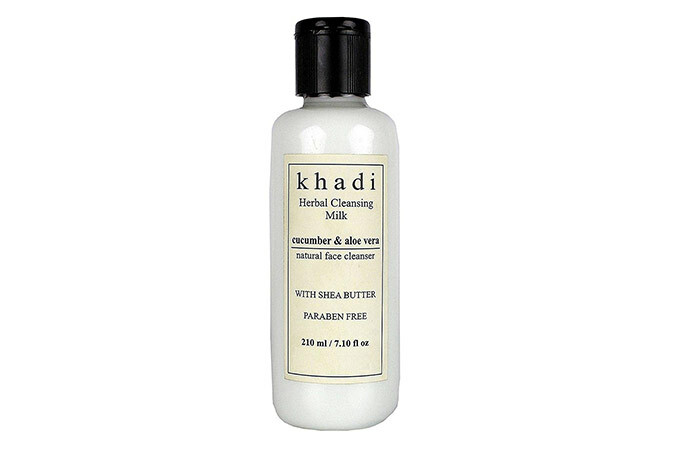 Khadi is a brand that’s known for herbal products that are not harmful to the skin. This cucumber and aloe vera cleansing milk is enriched by shea butter and is good for all skin types. 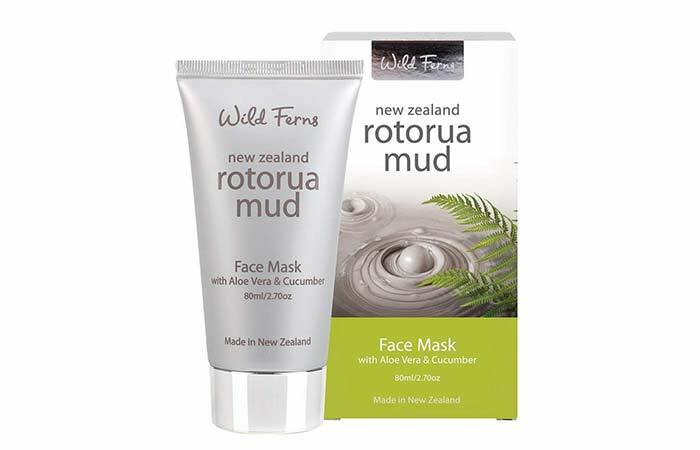 This is a peel-off face mask made with Rotorua mud and blended with the healing properties of aloe vera and cucumber. This pack is highly therapeutic and detoxifying as well. It gently clears all dead skin cells and makes your skin soft. I have always relied on aloe vera and products that contain aloe vera to soothe rashes and sunburns. But this versatile ingredient certainly has more to it. 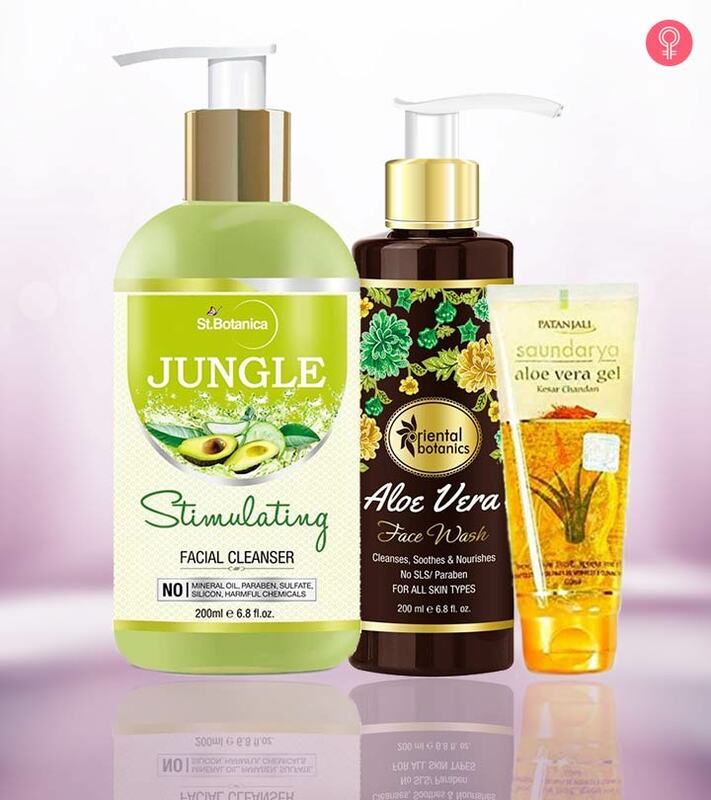 Use these products and see which one(s) suit your skin. And if I missed mentioning any product, let me know in the comments section below. Vitamin B5 (Pantothenic Acid): How Does It Benefit Your Skin? What Is Ferulic Acid And Why Does Your Skin Need It?